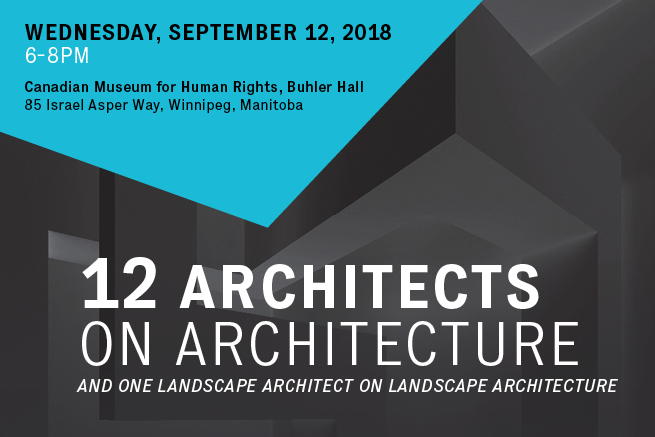 FREE public talk by the winners of the 2018 Governor General’s Medals in Architecture. Meet the architects and hear the story behind each of the 12 winning projects in lively five-minute presentations. With images and Q&A.